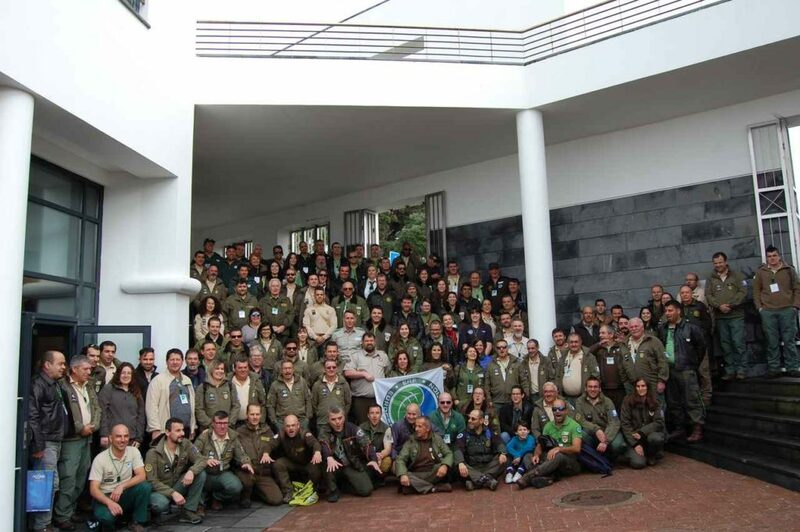 The Portuguese National Meeting of Park Rangers welcomed several ERF members (Albania, Croatia, Scotland, Spain, England, Iceland, Israel, Italy and Switzerland), who kindly participated in this annual event. 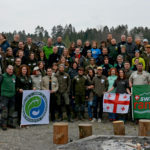 Those present included the former President of the International Ranger Federation Gordon Miller; the President of the Switzerland’s Rangers Lukas Scharer; the President of the Croatian Rangers Association Branko Stivic; the acting-President of Italy’s Rangers, Alberto Dominici and the representative of the Association of National Parks of Albania Dr. Artenisa Peçulaj and Niki Goeth representing the Executive of the European Ranger Federation. 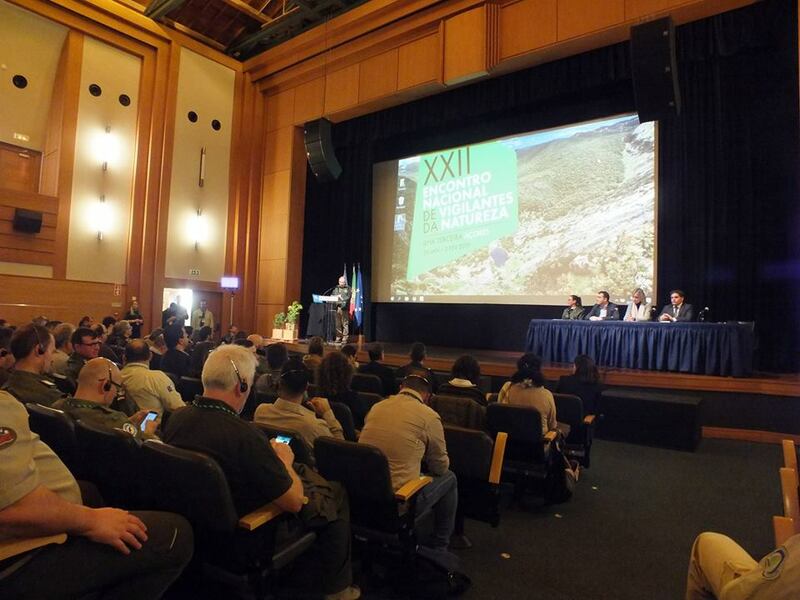 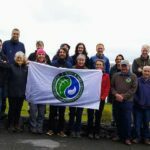 The event included sessions to discuss the advances made in the new technologies in the service of Nature Conservation and field visits were made to some of the most emblematic sites of the Island. 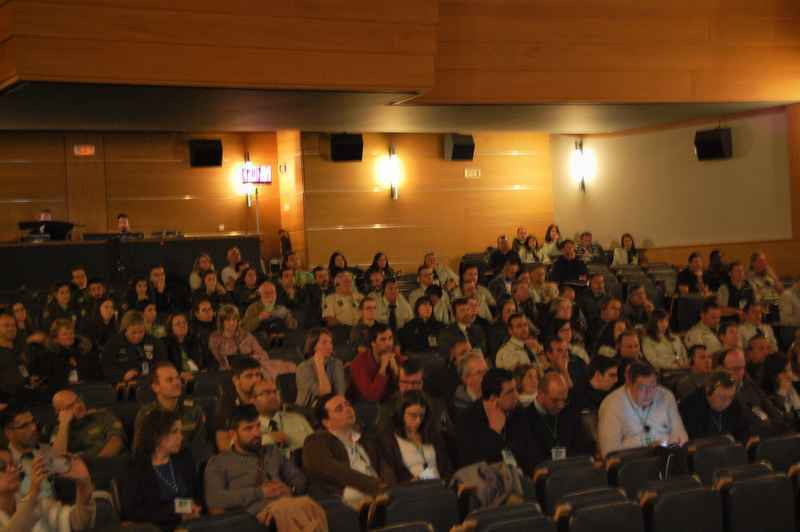 During the conference a partnership was signed between the Portuguese Association of Park Rangers, the Association of Rangers of Croatia and the Autonomous Region of the Azores for the exchange of experience, the participation in joint projects, the exchange and dissemination of scientific publications and the promotion of activities in the environmental awareness. 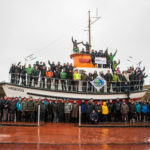 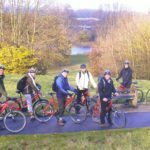 The total number of participants was over 200, which exceeded the most optimistic expectations. 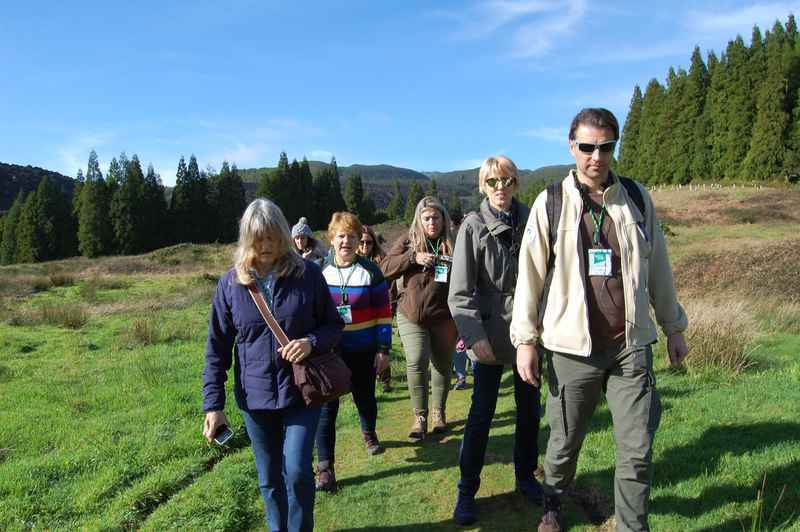 This event has increased the collaboration of the tourism sector with the Nature Conservation’s sector and brought cooperation between national and international institutions in the field of Environmental Protection.